Even in a world dominated by Internet communication, fax machines and phones, sometimes you still need to mail a letter to someone on the other side of the planet. Because it's usually important papers that need to be mailed -- for example, personal or family history documents or legal instructions -- simply sticking a stamp on an envelope and dropping it in a mailbox could cause an international letter to fall into a black hole and never reach its destination. 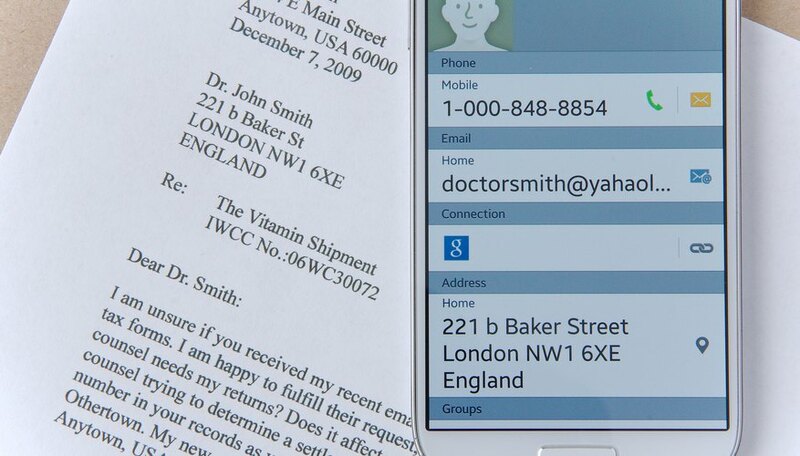 Confirm the address with the recipient. This might seem obvious, but every country has its own way of configuring mailing addresses, and the address often requires information different than that required in the United States. If you don't make careful notes about the address, you might miss information that could cause a delay in delivery. Place the mail in an envelope. 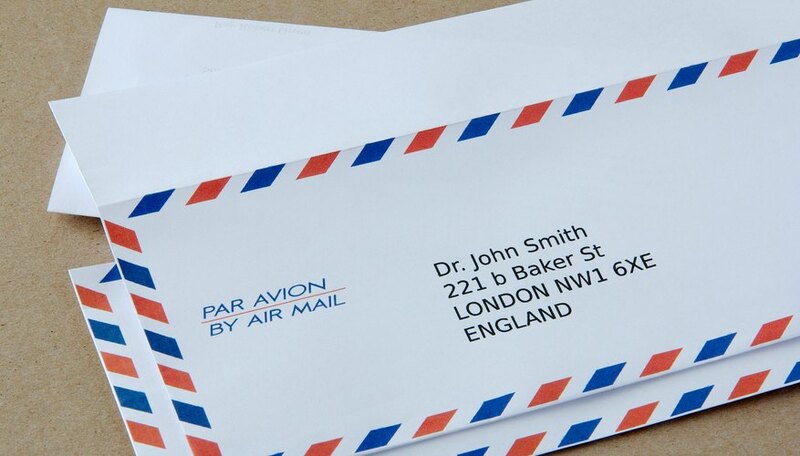 You can put letters in envelopes designed for air mail -- with blue and red markings around the edges -- with the words "Air Mail" or "Par Avion" printed on the front, but these are not required. The post office has rubber stamps to mark plain white envelopes with the same information. Take your letter to the post office to have it weighed and stamped. To ensure that your letter reaches its destination in a timely manner, it's critical to affix correct postage on the envelope. 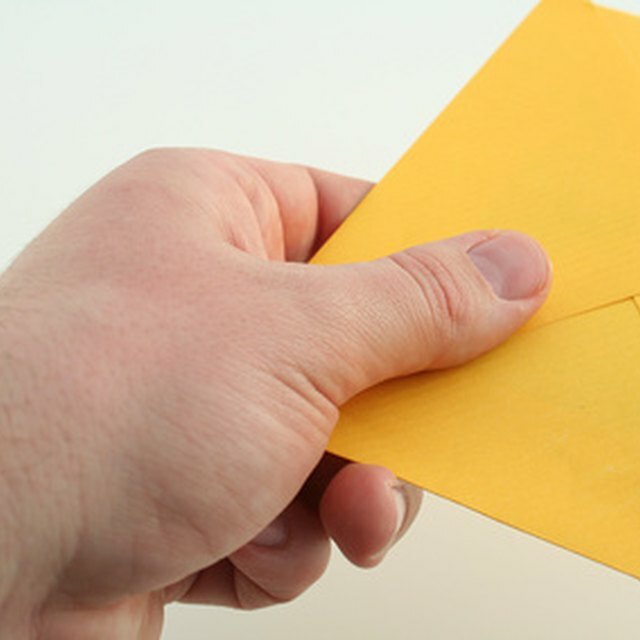 You can leave the letter with the postal clerk once you've paid for it or drop it in a USPS blue box on the street. Discuss your mailing options and cost with a customer service agent. Typically, the agent will help you pack the letter in the appropriate international mailer, address it correctly and provide tracking information, which is vital in some cases.